A 25-year-old man has been found guilty of cultivating more than one thousand kilograms of marijuana in Kadavu earlier this year. 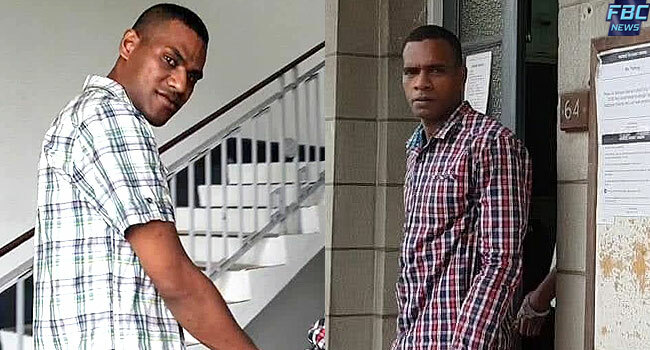 Amani Masikerei who had pleaded not guilty to the charge of unlawful cultivation of illicit drugs was convicted by the Suva High court yesterday afternoon. His co-accused 23-year-old Samuela Natokalau also facing a similar charge pleaded guilty last week and is now awaiting sentence. The court heard that the two men cultivated 1,440 marijuana plants – equivalent to 1, 046.8 kilograms. The three High court assessors returned with an opinion of guilty and Judge Justice Thushara Rajasinghe concurred with their opinion convicting Masikerei. The defense is disputing the value of the plants and the matter will be called again this morning for submissions.